Well-bundled against the cold, about twenty-five fifth and sixth graders scramble aboard the Marine Resources Division's educational boat, M/V Discovery, on a breezy November morning. Captain Tom Salisbury slips the big pontoon boat away from the dock and eases down Fishing Creek behind Edisto Island. Education specialists Julie Binz and Jessica Tipton start the lesson immediately, discussing the value of the estuary the boat glides through, as well as the importance of the adjacent salt marsh. Prepped by their teachers with resource materials provided by the division's public information specialists, the students already know the answers to many of the instructors' questions. As a pod of bottlenose dolphins surfaces around the boat, the students, many of whom probably have little or no boating experience, momentarily forget the cold, and excitedly hang over the rails to catch a glimpse of these fascinating marine mammals. 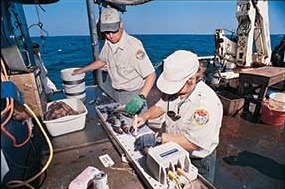 Out in the open bay, the instructors deploy a small trawl net off the stern and drag it on the bottom to collect sea life, as Salisbury navigates along the edge of Pine Island. Meanwhile, Binz pumps water into an aquarium while she and Tipton explain why biologists sample water quality and its importance to all marine life. Soon, the instructors have several eager volunteers helping them measure salinity and dissolved oxygen while other students keep lists of the birds and animals the group has observed. Finally, they retrieve the net and dump the sea life into the aquarium for all to see. 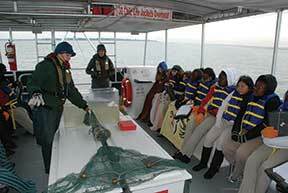 One by one they dip each animal from the water, describe it and explain its role in the estuarine ecosystem. As they carry each creature around the boat, the wide-eyed youngsters get to see firsthand a variety of fish, crabs, shrimp and coral. After two hours on the water, the Discovery returns to the dock where the students and their teachers, all smiles and "thank you's," head for the school bus. The day was a great educational experience for some impressionable young minds, and just one of many outreach programs conducted by the Marine Resources Division. "The Discovery program allows school children to see the ocean and the creatures that live there, providing many kids, even locals, their first such opportunity," said Outreach and Education Manager Phil Maier. "We align our programs with their classroom work, so it becomes not just a field trip, but an educational experience." In addition to reaching about 3,000 K-12 students annually across the state, the division's other outreach programs promote a connection to and appreciation of healthy, diverse natural resources. "We try to reach the general public, marina operators, landowners and state and federal government officials," says Maier. 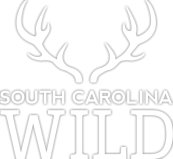 "All of our programs emphasize the value of the natural resources that contribute thirty billion dollars to our economy annually and sustain South Carolina's quality of life through recreational opportunities." 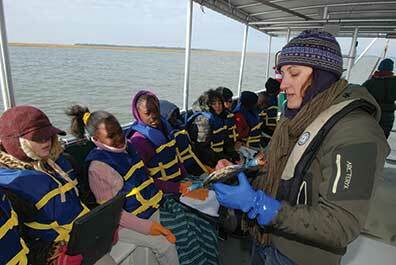 Funding for the division's outreach programs comes entirely through federal grants, mostly through the ACE Basin National Estuarine Research Reserve. Deputy Director for Marine Resources Robert Boyles summarizes the division's role with four verbs: understand, control, influence and serve. "We spend a lot of time trying to understand the biology, the life history, of important species such as red drum, and we have made great strides in the advance of that knowledge in the past forty years," said Boyles. 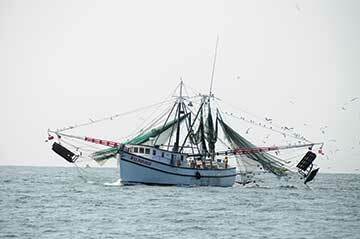 "Then we have to find methods to control and enhance populations through such programs as artificial fishing reefs, by replenishing shellfish grounds and through restocking programs." Influence - involving politics and other human factors - becomes a more complex task. 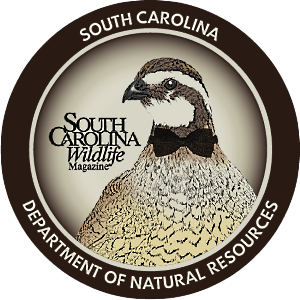 The South Carolina Constitution mandates the conservation of natural resources, but only the state's General Assembly can enact laws governing size and catch limits, harvest seasons and license requirements. The DNR works closely with state lawmakers to provide them with the best possible scientific information and recommendations for necessary legislation. 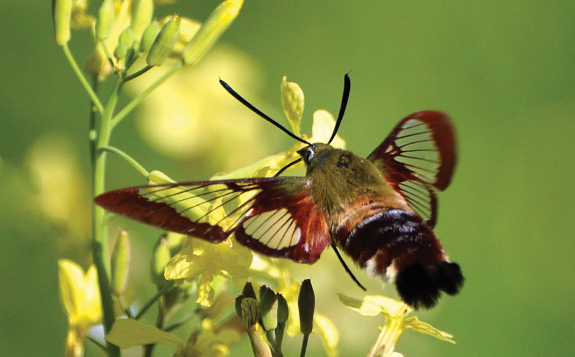 "We try to inform decision makers on the best ways to manage natural resources," said Boyles. "We try to build a strong case for science-based stewardship of our coastal resources, presenting legislators with well-researched information. 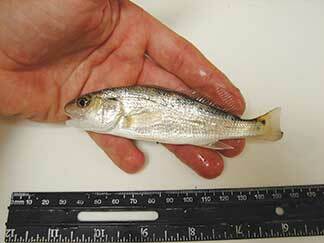 We see evidence of that with red drum size and catch limits enacted by the General Assembly. We pointed out the need for this type of legislation, as did their constituents who saw fish populations plummeting." "We do the same type of educational efforts with school classes, fishing organizations and other groups, knowing the importance of public support for our efforts," he added. "Once members of legislative bodies, both state and county, and equally as important, the public, understand the value of our coastal resources, they will support laws that protect those resources." 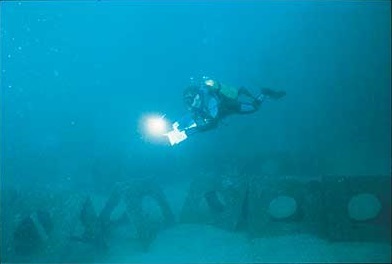 Above all, the DNR's Marine Resources Division strives to serve the needs of the public while overseeing the wise use and sustainability of coastal resources. To this end, researchers constantly look for better management methods and new tools such as DNA analysis, as well as methods to age fish such as red drum without sacrificing individual fish. 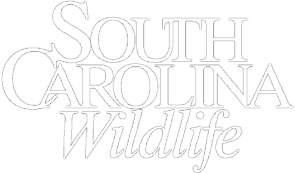 Public information tools, from news releases to videos, to special publications (and South Carolina Wildlife magazine), also serve South Carolinians by keeping them aware of important issues such as changes in laws and regulations, environmental concerns and the availability of outreach programs. "We have a motivated staff that is focused on enhancing and protecting coastal resources and serving all the citizens of this state who enjoy the coastal environment," said Boyles.